The Nightvision 3 waist tight uses a mixture of stretch fabric with a brushed back to help retain body temperature during colder months. 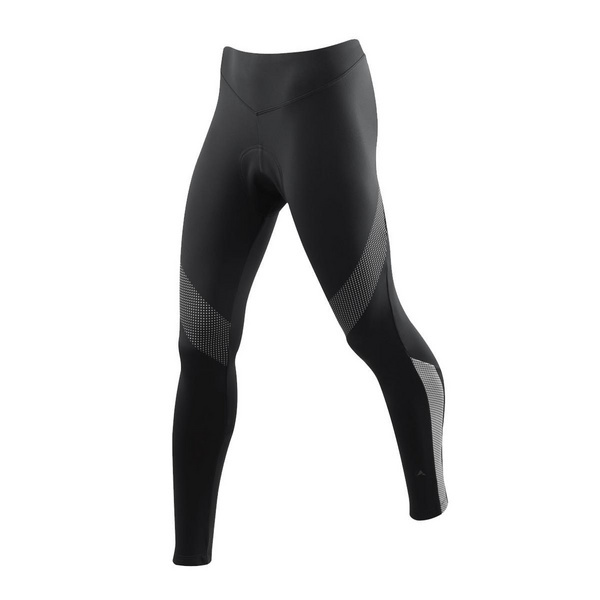 It uses silver reflective technology printed onto the fabric in strategic locations on the thigh and calf to provide additional visibility to the rider during lower light conditions. The Nightvision 3 Waist Tight is part of our Nightvision collection which includes our flagship Nightvision Thunderstorm and Cyclone jackets as well as waterproof and windproof gloves.